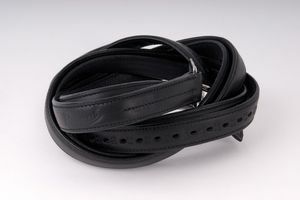 Rhinegold Bonded Stirrup Leathers- 54"
54" German leather bonded stirrup leathers. 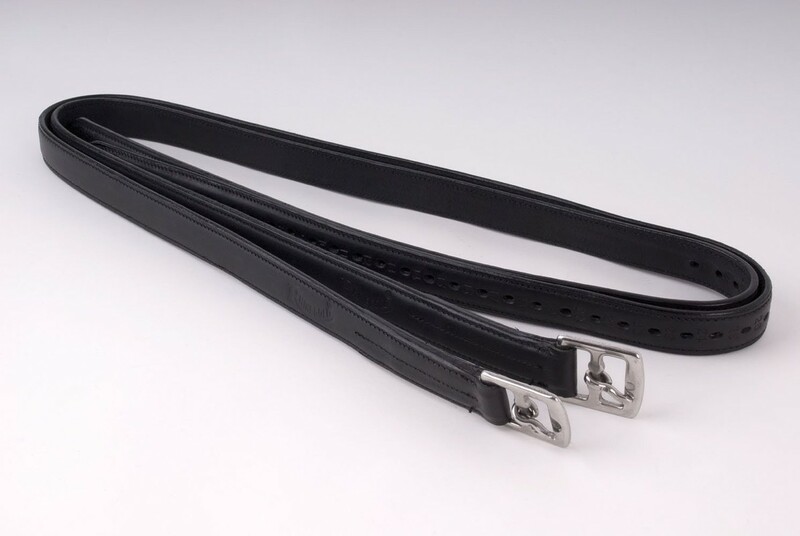 Quality leather wrapped over nylon for strength. Additional holes for more accurate sizing. 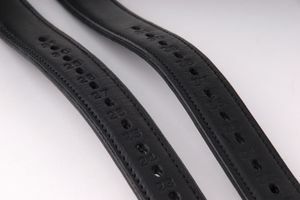 Nylon will not stretch with use. Rhinegold Bonded Stirrup Leathers- 60"